Who else is excited to see Bohemian Rhapsody?! Meet the mini Freddie Mercury fan who loves nothing more than singing along to 'Bohemian Rhapsody' - and knows all of the words. 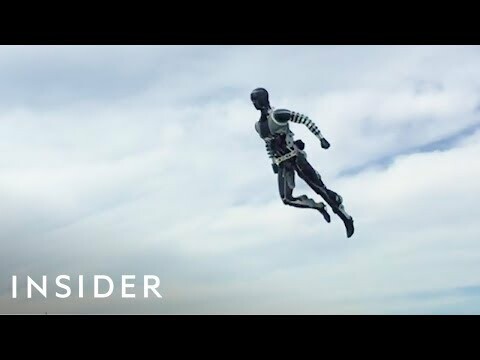 Disney's new "Stuntronics" are flying stunt robots that perform acrobatic feats. How does the technology work? Boat Collides with Container Crane In Port - Timber! Oh no! A boat ferry collides with a container crane at Port of Barcelona. The crane then falls over and bursts into flames. We hope everyone is ok!